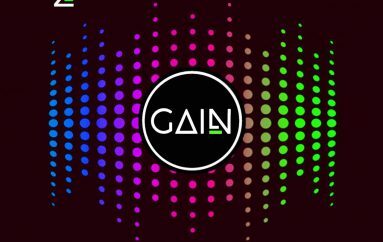 Mateo Paz is back again this week with an edition of Gain that will get you pumped for the weekend! As always, Mateo prepares an arsenal of quality Progressive House hits and his 149th edition consists of music such as Francisco Villasuso’s ‘Something Nice’, Santiago Forteza’s ‘Beyond The Sky’ all before closing the hour-long show with NETA’s huge track ‘Boomerang’. 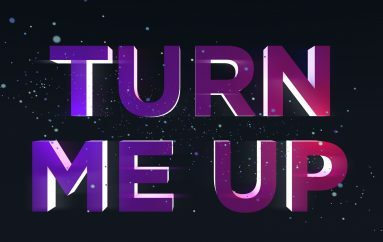 Just one week away from Mateo’s 150th milestone broadcast, Mateo continues to deliver top-notch radio shows to his fans across Poland and globally. With Mateo working as hard as ever producing and DJing 2019 is looking to be a big year for him! 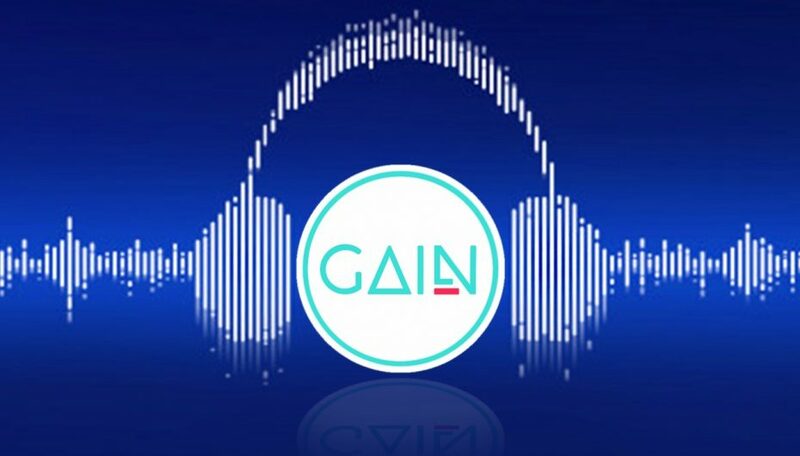 Tune in next Sunday for Mateos 150th Gain broadcast on either Mixcloud or YouTube and connect with Mateo’s social media pages below.